Here are the most affordable states for your nest egg. Many people might believe the ideal retirement nest should be $1 million. However, saving up $1 million for retirement isn’t always possible. In fact, many Americans are behind on their retirement savings — and some haven’t even started saving yet, according to a 2018 GOBankingRates survey. 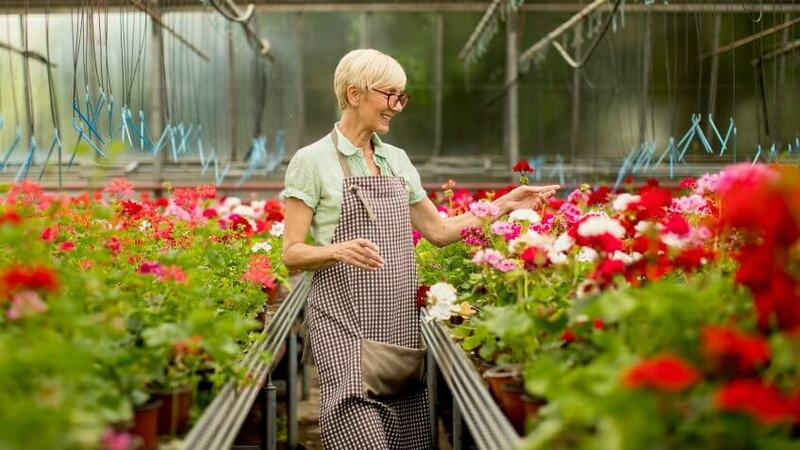 With a more realistic retirement savings goal in mind, GOBankingRates analyzed the average cost of living across all 50 states, as well as the average spending data for people 65 and older to determine the top 10 states where $500,000 in retirement savings will last you the longest. Click through to see where your retirement savings will last the longest. Indiana is one of the most tax-friendly states for retirees — and one of the most affordable. Having the ninth-lowest housing cost for people 65 and older, Indiana is a great place to maximize your retirement. And some of the biggest expenditures for retirees — such as housing and healthcare — are some of the most affordable in the nation. The first of several southern states on this list, Georgia’s affordable housing cost helps put the Peach State on our list. In fact, its one of the states with more affordable housing. As an added bonus, the relatively low utilities and transportation costs ensure that retirees can continue to save well into their retirement. Alabama is one of the cheapest states in the U.S. and provides the most affordable healthcare for people 65 and older, costing an average of $5,185 a year. Furthermore, the state also hosts the second-cheapest housing cost across all the states, costing an average of $11,597 a year, making this southern state a top contender for the best states to retire in. With an overall annual cost of living in Kansas for people 65 and above being $43,328, retiring in the Sunflower State allows $500,000 in savings to last about 11 1/2 years. The main reason your retirement will last so long in Kansas is because of the highly affordable housing costs, which are an average cost of $12,264 a year. As an added bonus, Kansas also ranks as one of the best states for senior care. Although healthcare costs in this state are slightly higher on this list than others, costing an average of $5,856, it is countered by the affordable housing cost. In fact, Missouri has some of the most affordable housing in the U.S., costing an average of $11,787 a year. With the third-lowest healthcare cost across the entire U.S., costing an average of $5,323 annually, Tennessee also offers retirees with low transportation and housing costs. It also ranks as one of the top 10 most tax-friendly states for retirees. Although the cost of transportation is higher than any other state on this list, costing an average of $6,984 a year, Michigan does provide retirees with affordable groceries and lower utility bills. While the average cost of home insurance is some of the highest in the nation, Oklahoma offers retirees with an annual expenditures cost of $42,847 for people 65 and older. Not only do Americans who live here pay some of the lowest taxes across the entire U.S., but Arkansas also offers retirees the cheapest transportation cost, costing an average of $5,962 a year — an important aspect when you consider that transportation costs can be a top expense for retirees. When it comes to stretching your retirement nest egg, you can’t get any better than Mississippi. Not only is the state home to the lowest annual housing cost within the U.S., costing an average of $11,231 year. But when combined with the annual cost of groceries, utilities, transportation and healthcare, the Magnolia State is the No. 1 state for your $500,000 nest egg. Click through to see how long a $500,000 nest egg lasts in your state. Methodology: To find out how long $500,000 would last across the country, GOBankingRates analyzed the average spending data for people 65 and older as well as the cost of living in 50 U.S. states. GOBankingRates found the mean annual expenditure for every state by gathering the cost of living, annual groceries, annual housing, annual utilities, annual transportation and annual healthcare. Once this data was gathered, GOBankingRates took each category’s index score (divided by 100) and multiplied that by the mean national expenditure for people 65 and older in order to find the annual cost for each given category. An early retirement can have some unexpected upsides.